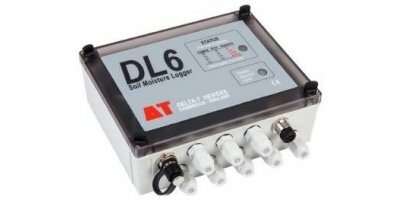 The DL6 is a dedicated data logger optimised for use with Delta-T soil moisture sensors. 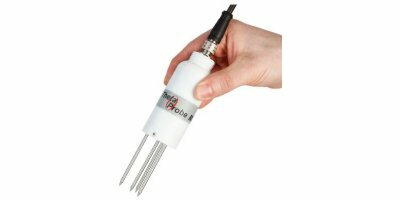 It can be used with combinations of ThetaProbes, SM150 Soil Moisture Sensors, SM300 Soil Moisture Sensors and Profile Probes, and also accepts rain gauge and soil temperature probe inputs. Up to 16000 readings can be stored in memory.